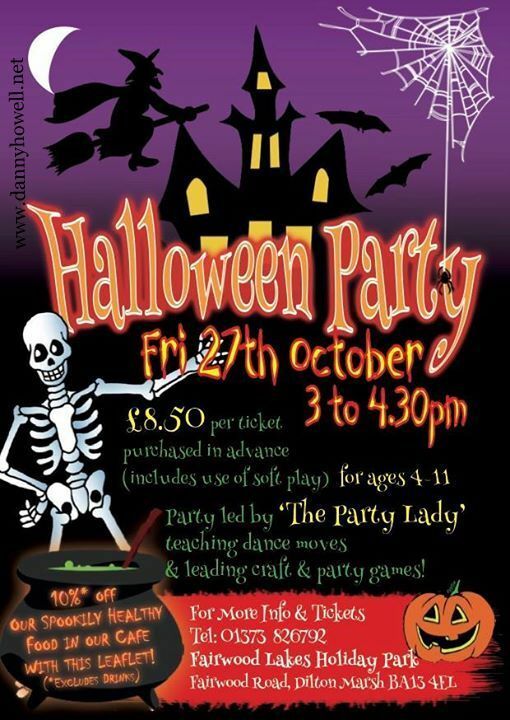 3.00 p.m. to 4.30 p.m.
Pary led by "The Party Lady"
includes use of soft play for ages 4 to 11. (excludes drinks) with every ticket. Spaces are limited so book fast.